Pink Moon Giclee print by Kimberly Hodges. This is an archival giclee print of my original acrylic painting. 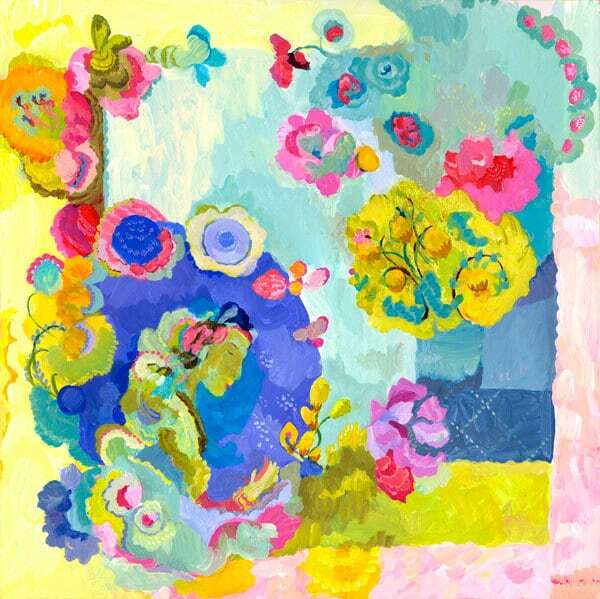 I created the painting when I was looking at lots of Odilon Redon's work and his influence is rather obvious! Redon was a great writer about the processes and journey of creativity and creation.